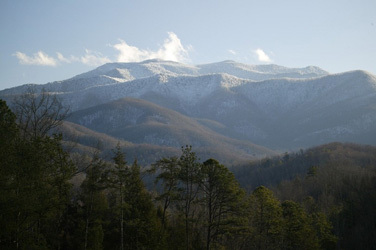 We have more on Administrator McCarthy here, and are urging her to take the common-sense, life-saving, environment-protecting step of ending mountaintop removal in these United States of America. Over her 25 years of experience in politics, she has shown the ability to reach across the aisle, and to advocate for sensible solutions that protect the health and well-being of our citizens. We wish her luck, and we again thank our senators for the role they played in assuring her nomination. 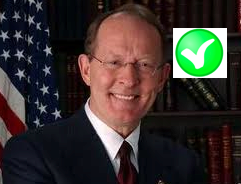 Senator Alexander and Corker have another pending vote related to our work. By the time senators return home on August recess, it is anticipated that they will consider the bipartisan Shaheen-Portman Energy Savings Act (S 761.) This legislation provides positive steps for harnessing our energy efficiency potential, particularly at the industrial level. Read more about it here… Senator Alexander supported the bill in committee, and we expect he would do the same on the floor. But nobody knows what amendments will be attached to the final bill. This may be the only piece of energy legislation considered by the Senate this session, and so everyone wants to get their pet project onto the bill. A similar piece of legislation passed committee, then died a death of stagnation on the Senate floor last Congress, when an agreement on amendments could not be found. 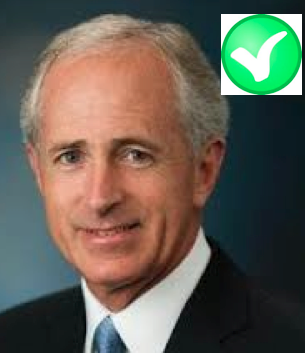 We strongly encourage senators Alexander and Corker to support S. 761, and believe that it could be strengthened by adding two efficiency related amendments among other things. First, the Residential Energy Savings Act (S. 1200) would amend the Energy Policy and Conservation Act to promote energy efficiency and energy savings in residential buildings. The act would accomplish this by creating a federal loan program available to states for the purpose of establishing or expanding programs that provide financing for residential energy efficiency upgrades. The second amendment, the State Energy Race to the Top Initiative Act (S. 1218), would establish an initiative of the same name to assist state energy policy innovation to promote the goal of doubling electric thermal energy productivity (efficiency) by 2030. 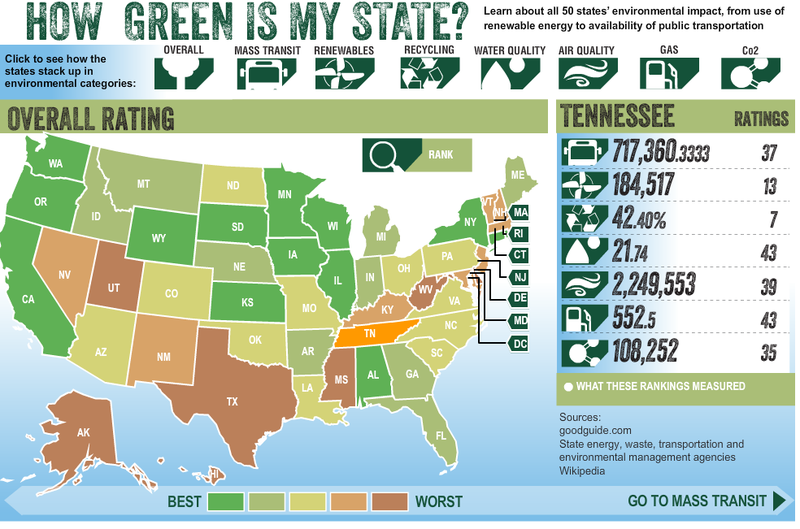 We’ll see how things go, but we hope that Congress will do their part to make energy efficiency a reality in Tennessee and across the Southeast. Years later, the toll of the Kingston coal ash disaster continues to rise, as TVA keeps fishermen in the dark over the future of some of their prized casting grounds. Monday afternoon a small group of TVA representatives, including Bert Robinson, a TVA senior program manager, and Travis Brickey, a TVA public relations spokesperson, held a brief parking lot meeting with Bill Snodgrass, of Congressman Phil Roe’s office, and State Representative Mike Harrison to discuss the future of the popular fishing area. The utility representatives did not, however, speak with or even acknowledge the presence of a large group of fishermen standing just a few yards away seeking the same information. The meeting was only intended to discuss the area’s fate with elected officials, and not the citizens they represent. Some lucky VP at TVA was given the honor not only of an early retirement, but also a $552k bonus JUST TO WALK OUT THE DOOR. It reminds me of Milo Minderbinder in Joseph Heller’s “Catch-22,” getting paid by the government for all the crops he isn’t growing. TVA is bracing itself for an avalanche of phone calls from citizens willing to walk away from TVA for just a fraction of that amount. Swafford joined TVA in 2006. He was paid $2.3 million in 2012 as the federal utility’s vice president in charge of TVA’s three operating nuclear power plants. During his tenure, the Browns Ferry Nuclear Plant was red-flagged by the Nuclear Regulatory Authority for failing to detect problems with a key safety system valve. The record has been out for a year or two. But “The Goat Rodeo Sessions” features The Nashville Bluegrass Band’s Stuart Duncan, alongside living legends Yo-Yo Ma, Edgar Meyer and Chris Thile. This song – Attaboy – is the first song off their record and absolutely slays me. I hope you enjoy it, and have a great week!